A double-dose of fantastic trailers for the forthcoming Black Panther movie was released today, setting the scene — quite literally, in Wakanda — for the latest solo movie starring one of the Avengers. 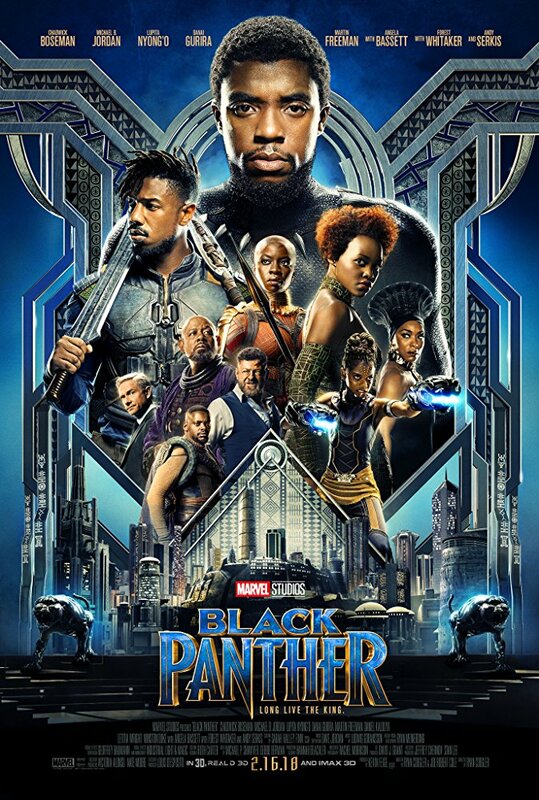 Both trailers highlight what an amazingly advanced society the hidden African nation Wakanda is — light-years ahead of Western society. Yet Wakanda is shrouded in mystery and mostly the stuff of rumors, which is exactly how the Wakandan people and their king. T’Challa, like it.